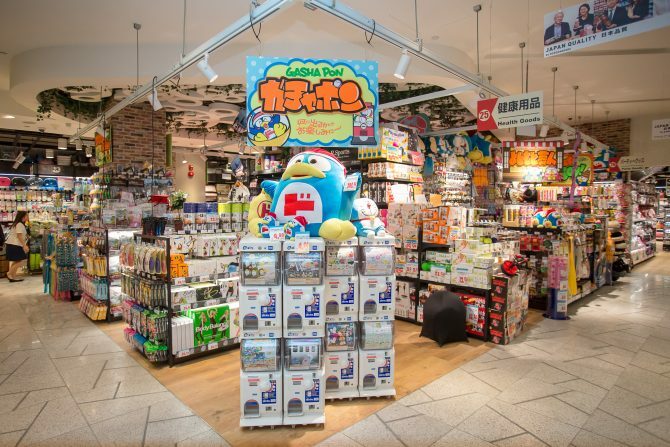 A certain Japanese department store may just be quaking in its boots for the predicament of what’s to come – the opening of famed Don Don Donki at Orchard Central, sandwiching the pre-existing store with the newcomer’s two levels of retail space. 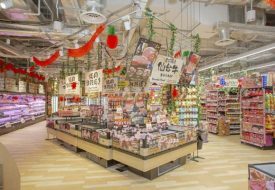 Slated to open on 1 December 2017, the Singapore’s franchise of the Japanese discount store was conceived when founder and chairman of Don Quijote Takao Yasuda was rightfully perturbed at how expensive Japanese products are in Singapore. Thanks be to this social justice warrior as the discount store is everything we can asked for – literally! Head on up the store’s second floor and you’ll be greeted by both the rows and rows of essentials and the potential impulse buys. We’re talking about more snacks, apparels, plushies, perfumes and a pack of Hello Kitty toilet paper rolls. 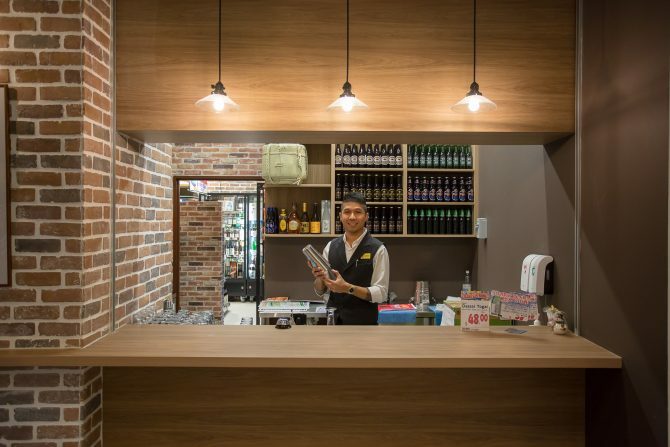 Hokkaido Marche is also set to be opened by end-January to further bolster Don Don Donki’s pocket-friendly business model with equally affordable dishes at its night market dining concept. A second Don Don Donki outlet is poised to setup in Tanjong Pagar’s 100am mall by June next year, followed by 10 more stores in the next four to five years. Thailand will soon see its very own branch in November 2018. “They’re rare, very rare,” claimed one of the sales staff when we fondled the curves of the enormous bright red apples. 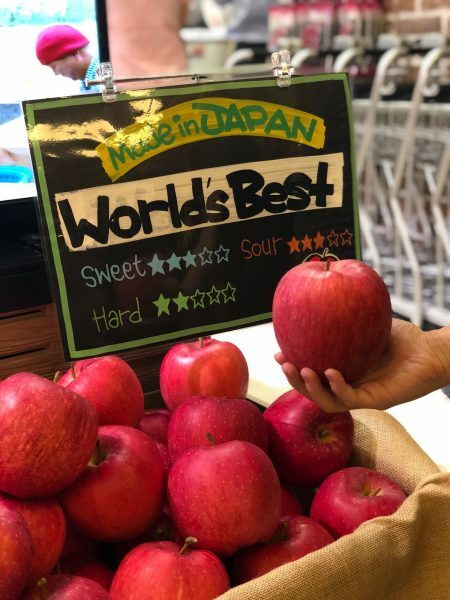 There are at least five kinds of apples at the discount store, such as Mutsu, Kurenaino Yame, Daikouei and Kinsei, with their sweetness, sourness and hardness proudly displayed on signs like singletons at the Shanghai marriage market.